April 2018, 405 teams descended on Detroit, MI, and 405 on Houston, TX. Inside two of the largest convention centers in the country, high school students from around the world competed in one of the most exciting STEM (science, technology, engineering, and math) events high school students can participate in: the FIRST Robotics Competition (FRC). Out of the 3,660 teams from 27 countries who competed in this year’s FRC, 810 teams,were invited to the championships. SOLIDWORKS is beyond proud to have sponsored nearly 50% of those championship teams, including 78 championship award winners. And we can’t wait to help more teams achieve their goals in the 2019 games. 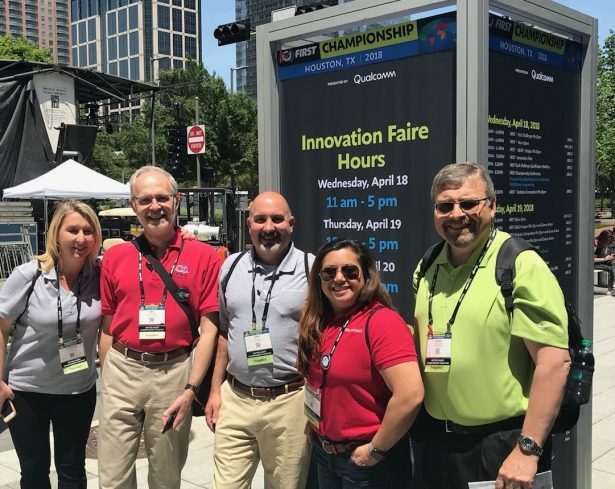 Special thanks to Catherine Norman and Eric Wilhite from SOLIDWORKS Corporate Accounts and David Schaller, GoEngineer for helping us walk the pit meeting all our student teams while in Houston. In Detroit we were delighted to run into a few FRC teams in particular: Team 5422, Stormgears FRC, and Team 4905, Andromeda One. SOLIDWORKS Vice President, Strategy and Business Development, Suchit Jain is a mentor to Stormgears FRC, and North American Technical Sales Director Earl Hasz is a mentor to Andromeda One. Stormgears FRC were part of the winning alliance in the Archimedes Subdivision, and Andromeda One won the Team Spirit Award. 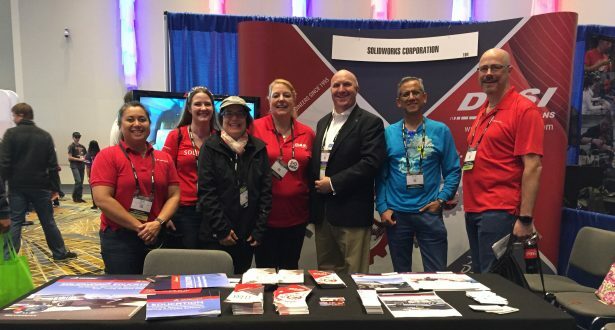 It was great to see members of the SOLIDWORKS community giving back to the FIRST teams, and it was incredible to meet so many teams who have had such wonderful experiences with our software. Thanks to DASI Solutions, Annette Norris, David Darbyshire and their team for meeting thousands of students in Detroit. And the time has come to help the FIRST teams who will compete in the 2019 FIRST challenges! Applications for SOLIDWORKS sponsorships are now open and available to FIRST teams and all other student teams, and the perks are pretty sweet. The access to MySolidWorks Professional is especially of note, as it includes over 600 product tutorials, and access to the Certified SOLIDWORKS Associate (CSWA) and Certified SOLIDWORKS Professional (CSWP) exam prep courses. Students can start early on the path towards a future in engineering! Teams can find out more about MySolidWorks for Students here. Want to request a sponsorship for your FRC team? 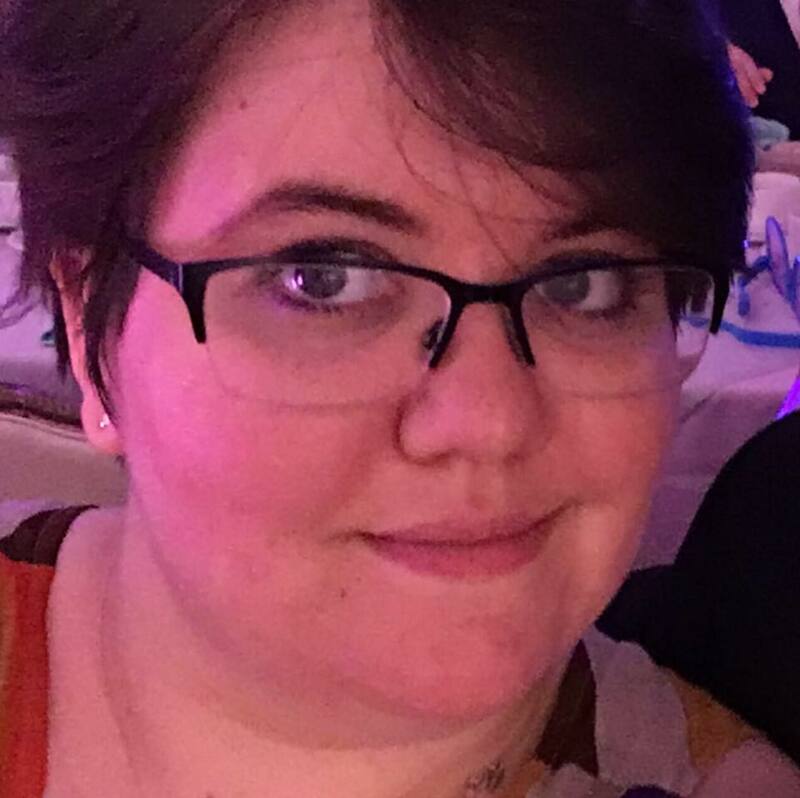 You can find the sponsorship application here. SOLIDWORKS is proud of all the teams that competed in the FIRST Robotics Competition this year, and we are thrilled to see what all the teams do in 2019. We can’t wait to help teams, old and new, reach for the stars and help make their dreams come true!